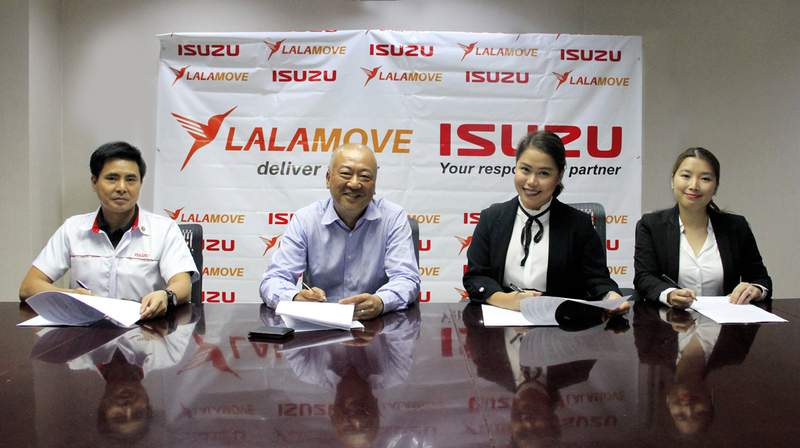 Isuzu Philippines Corporation recently signed a partnership with Lalamove, Asia’s leading on-demand delivery app, to offer the best deals for Lalamove partner drivers. “Lalamove and Isuzu shares a common mission: empowering Filipinos through amazing products and impeccable services. 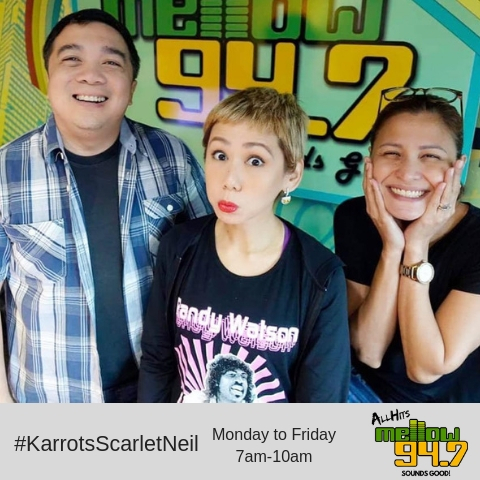 This made us all the more eager to create this partnership for the benefit of Lalamove’s partner drivers to allow them access to some of the country’s top-performing vehicles.” Dannah Majarocon, Lalamove’s Managing Director shares.